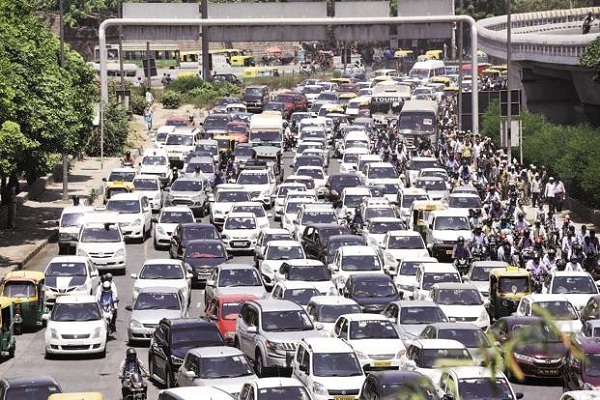 The statement by MSIL’s chairperson has come in line with Auto Mission Plan II determined by Central Government which reveals that market of passenger vehicles will be 9.4 million vehicles by 2026, which will be triple to existing number of 2.8 million at present. It is also speculated that if Indian economy continues to grow at an average of 7.5% the number of passenger vehicles might rise to 13.4 million units, making Indian car market as the second largest car market throughout the world. Moving ahead Mr. Bhargava said, Indian car market is ready for noticeable growth, according to him “demand for cars will grow faster than in the last two years” when Indian car market was suffered from huge decline in sale of cars. Commenting on ban of National Green Tribunal on diesel vehicles he said, “Despite what NGT (National Green Tribunal) or others are trying to do, we’ll achieve higher growth than last year.” Mr. Bhargava speculates that implementation and recommendations of seventh pay commission by the central government will also push the demand of vehicles in coming years.